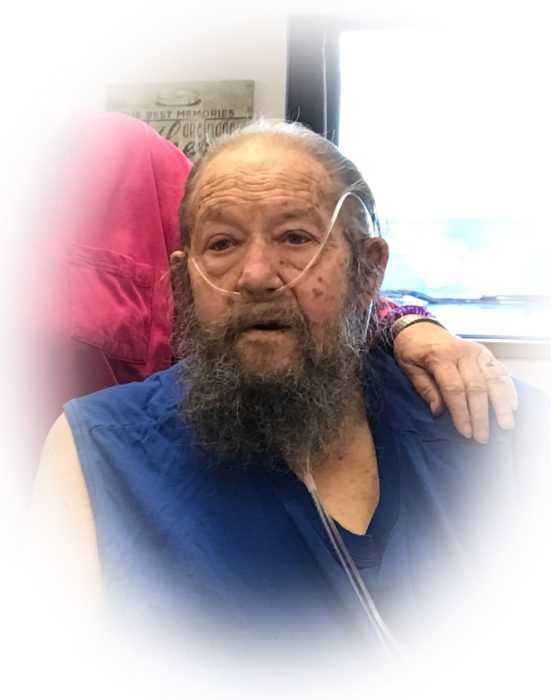 Gerald Warren “Jerry” Hilbird, 78, passed away Friday, October 5, 2018 at Hot Springs County Memorial Hospital in Thermopolis following a period of ill health. Born November 27, 1939 in North Bend, Nebraska, he was one of four children of Edward and Pauline (Ehrich) Hilbird. In the early 1940’s, the family moved to Wyoming where Jerry graduated from Rock River High School in 1959. For two years he attended the University of Wyoming then served in the US Navy four years. Most of his life was spent as a heavy equipment operator in construction for the Wyoming Game and Fish Department. Jerry enjoyed hunting, reading Westerns, and he liked a good argument. Following retirement he moved to Thermopolis in 1995 and for the past year had lived at the Wyoming Pioneer Home. Jerry is survived by his siblings, James (Leslie) Hilbird of Douglas, Sharon (Larry) Burgess of Thermopolis and Karen (Bill) Benson of Laramie, WY; and numerous nieces and nephews. He was preceded in death by his parents. Graveside services will be held October 16, 2:00 PM in Laramie at Greenhill Cemetery.